The debate has raged for years: who is at fault when it comes to the rampant prescription drug abuse in our country? There is no easy answer, although plenty of fingers point to the government as the catalyst for our ongoing opioid epidemic. Whatever an individual’s beliefs, it’s evident that steps are now being taken to remedy this situation and move forward. On October 27th of last year, the federal Drug Enforcement Administration (DEA) conducted its 16th National Take Back Day for prescription drugs. In cooperation with local law enforcement agencies across the nation, 914,236 lbs. (457.12 tons) of expired and unused prescription drugs were collected and properly disposed. This brings the total amount of prescription drug waste collected with this program to 10,878,950 lbs. (5,439.5 tons). Results from each state can be found HERE. Why are National Take Back Days so important? According to the 2016 National Survey on Drug Use and Health, 6.2 million Americans misused controlled prescription drugs. Every 14 minutes, someone in the U.S. dies from an unintentional drug overdose or accidental poisoning. These Take Back Days are imperative in preventing addiction to prescription drugs, in order to slow the spread of the opioid epidemic, as well as raise public awareness for the risks associated with misusing controlled prescription drugs. The opioid epidemic is more of an issue than the public realizes. According to Get Smart About Drugs, a DEA resource, more people overdose from pain medicines every year than from heroin and cocaine combined. 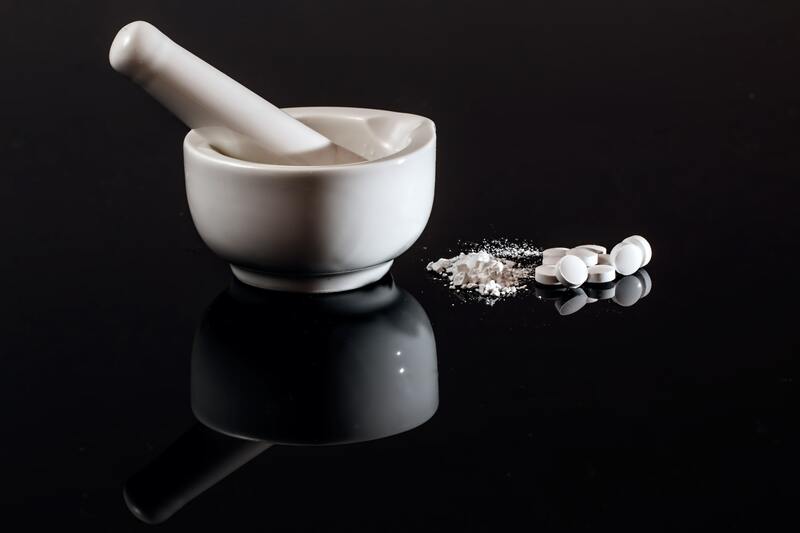 Unfortunately, prescription drugs are often seen by individuals as the “safe” alternative to drugs such as heroin and cocaine, since a doctor was the original prescriber. However, out of adults who reported misusing opioids, 60 percent admitted to not having a prescription. U.S. News & World Report noted in 2013 that prescription drug abuse among teens is at a new high, with 24% of high school students (over 5 million kids) partaking in the activity. That is a 33% increase from 2008. One reason behind this upswing in child prescription abuse is the higher accessibility to friends’ medications such as Ritalin or Adderall, which is typically prescribed for attention-deficit/hyperactivity disorder, or ADHD. One-third of the parents surveyed believed that these drugs are safer than those in line with heroin and cocaine, and that their use ultimately benefits school performance. The report additionally found that a parents’ medical cabinet is where 56% of the abused prescription medication was stored, with half of the parents surveyed admitted to there being no barriers to that access. Throwing away unwanted and expired prescription medication is a crucial step in preventing a further rise in drug abuse. The DEA’s National Take Back Days held in April and October of every year protect public health by providing safe methods for individuals to anonymously dispose of their unwanted and expired prescription drugs. Widely acknowledged by federal agencies as the most efficient way to dispose of prescription drugs, take back methods such as PureWay’s system for small generators of waste prevent additional availability to expired medication. Drug take back methods are available year-round, not just for national take back events. Please contact our specialists at 877-765-3030 if you have any questions or concerns about your state/local prescription drug waste handling requirements.